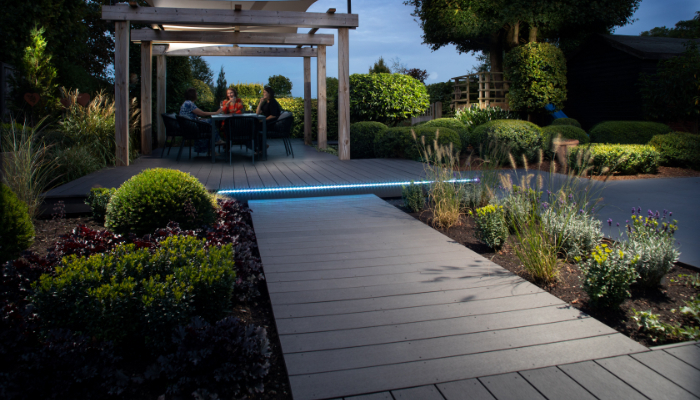 The Q-Deck range of quality decking products varied and provides solutions for domestic and commercial decking applications. Choose from Quality Decking preservative pre-treated softwood decking, Q-Grip slip resistant decking, Q-Grip slip resistant retro fit strip, Quality Decking Bangkirai hardwood decking, Q-Deck Lunawood thermowood decking, Q-Deck Twinson composite decking and Q-Deck Plus deck balustrades and deck subframe timbers. Also available are associated landscaping timbers such as Q-Garden landscaping sleepers and preservative pre-treated softwood cladding and screening. Equally suitable for use within a landscaped setting is Q-Clad timber cladding, consisting of a range of pre-painted, pre-stained (with Q-shades technology) and Thermowood timber cladding. 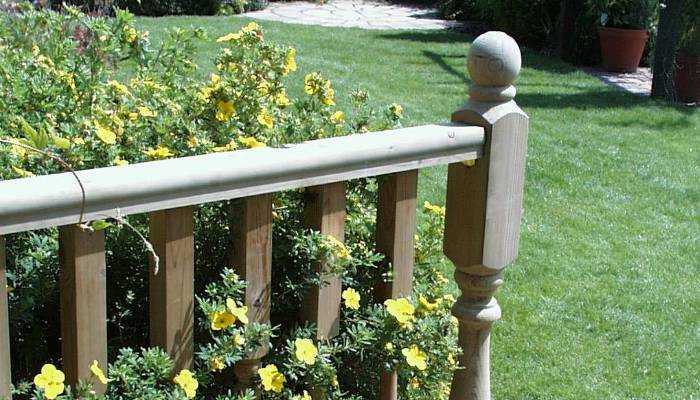 Related products include deck stair strings, decking fixings, deck care products and our range of timber gates in pine or Iroko hardwood. 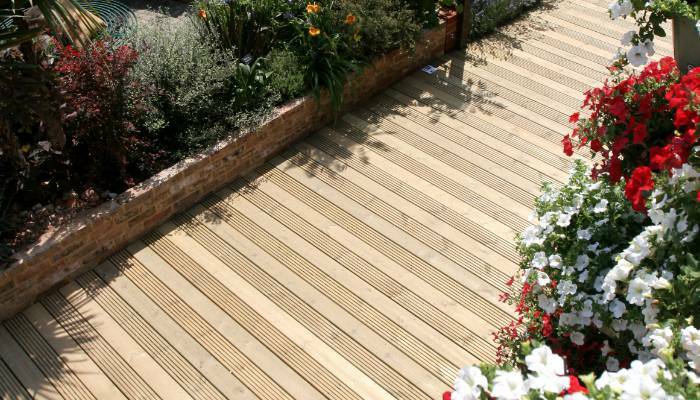 Q-Deck is one of the most experienced and trusted decking suppliers in the UK. Discover more about our range below. 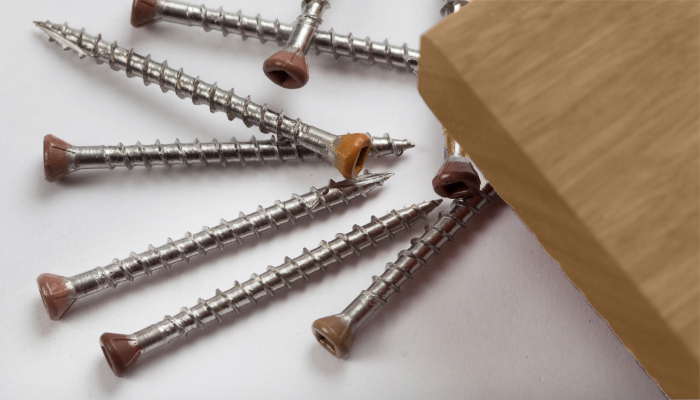 Copyright © 2019 Hoppings Softwood Products Plc.